SAVE with the Goodyear Credit Card! 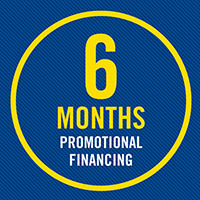 Apply online or in-store for a Goodyear Credit Card with no annual fee, low monthly payments, and exclusive discounts and promotional offers for cardholders. on purchases of $250 or more on the Goodyear Credit Card. Minimum payments required. 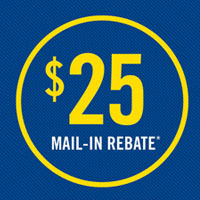 on qualifying purchases of $250 or more on the Goodyear Credit Card. Minimum payments required.